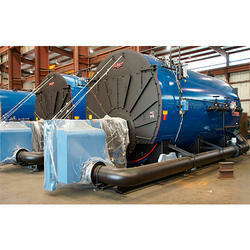 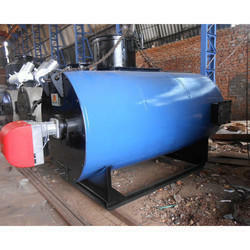 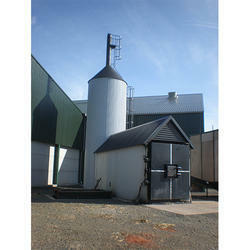 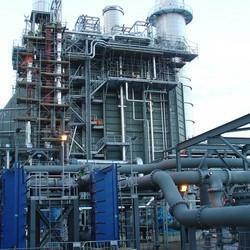 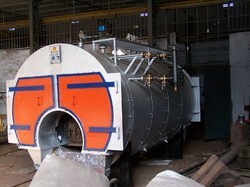 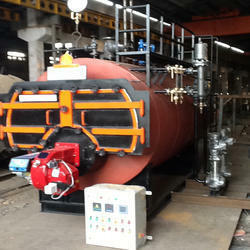 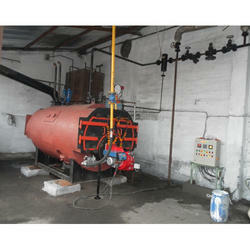 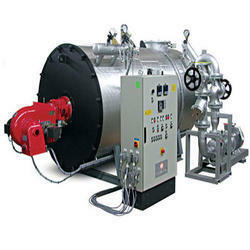 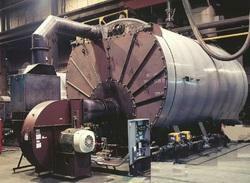 We manufacture and wholesale a wide range of quality tested Process Heating Equipment to our clients across the globe. 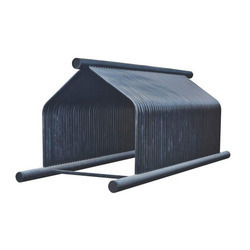 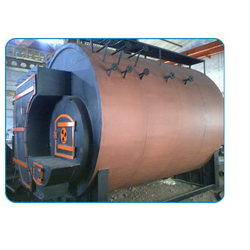 These are made in our advanced manufacturing unit and according to quality standards. 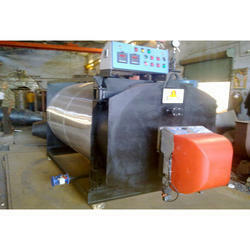 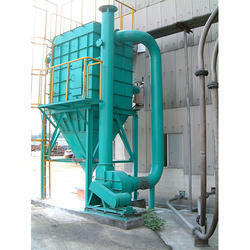 These equipment can be customized as per the requirements of the customers. 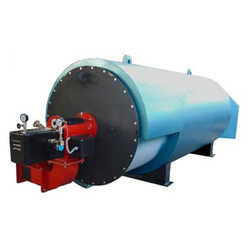 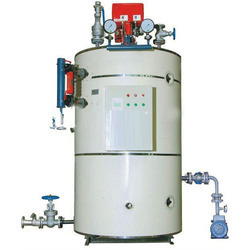 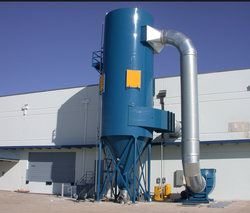 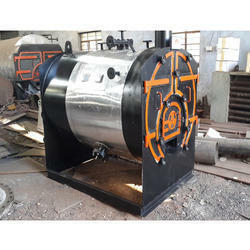 Our range of products is Steam Boilers, Hot Water Generators, Hot Air Generators, Thermic Fluid Heaters, High Pressure Vessels and Autoclaves, Industrial Furnace etc. 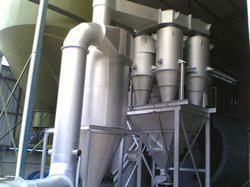 We offer these equipment at reasonable prices in the market.